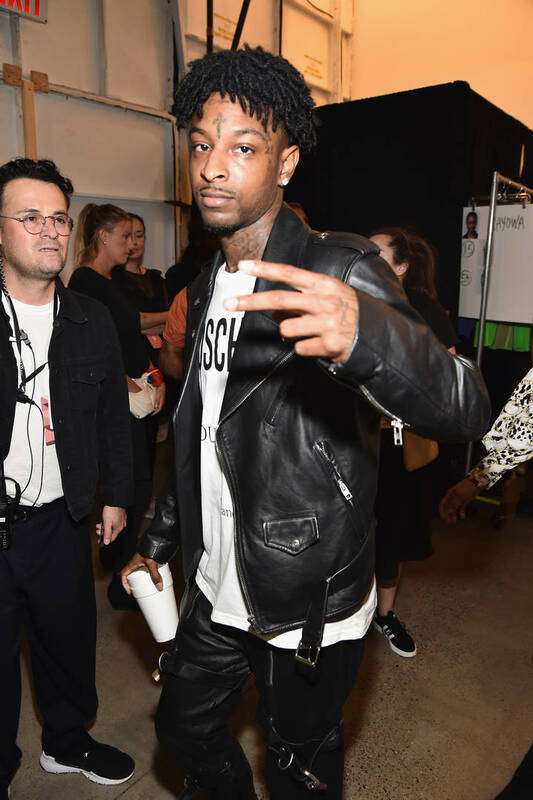 Hip-Hop stands in solidarity with 21 Savage after immigration arrest. Perhaps the most perplexing piece of news that will dominate the coming week is 21 Savage's most recent arrest at the hands of immigration authorities in the United States. It was on Sunday, that the Atlanta-bred rapper was allegedly arrested by ICE agents in an operation that was reportedly targetting rapper Young Nudy, revealing that 21 is actually a national of the United Kingdom with an expired visa. Naturally, the news sparked its fair share of reactions across the spectrum, with some resorting to jokes about 21's status as a mainstay of Atlanta hip-hop to others voicing outrage over the arrest. Some have even cooked up their fair share of theories, inlcuding one that paints Tekashi 6IX9INE as the "snitch" who outed 21 in his recent plea deal. Nonetheless, members of the Hip-Hop community have addressed the situation on social media, with a healthy wave of "Free 21" messages floating around while others have taken their opinions into more in-depth explorations of the rapper's arrest. Notably, engineer Alex Tumay took to Twitter to condemn users making light of the situation or those question 21 Savage's credibility as a product of East Atlanta. Instead, he urged fans to questions ICE's motives as 21 Savage's arrest took place "less than 24 hours" after ICE allegedly admitted to having no viable way of reconnecting displaced migrant children with their families. "ICE got thousands of kids separated from their parents forever and y’all quiet but y’all wanna make the lowest hanging fruit jokes for this," penned. Others who have used the platform to leave a message, while brief, about 21's arrest include Meek Mill, Lil Durk, Lil Yachty, Lil Duval and a host of others. See the top tweets below.